According to UNICEF, Nigeria is the second highest contributor to the under-five and maternal mortality rate in the world. Every day, approximately 2,300 children under the age of five and 145 women of childbearing age die. 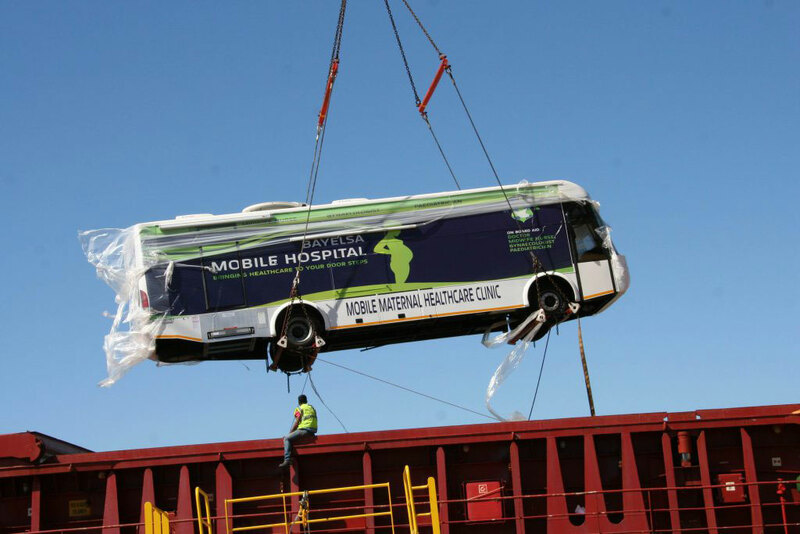 In an effort to address these deeply concerning figures, the Nigerian government ordered mobile maternity clinics from Mobile Health Clinics in 2011. This project is not currently managed by MHC.